Our firm understands that no amount of compensation can make up for your loss. However, replacing lost wages, being able to afford medical bills and a proper funeral are vital to moving forward. A car accident fatality occurs every 12 minutes. 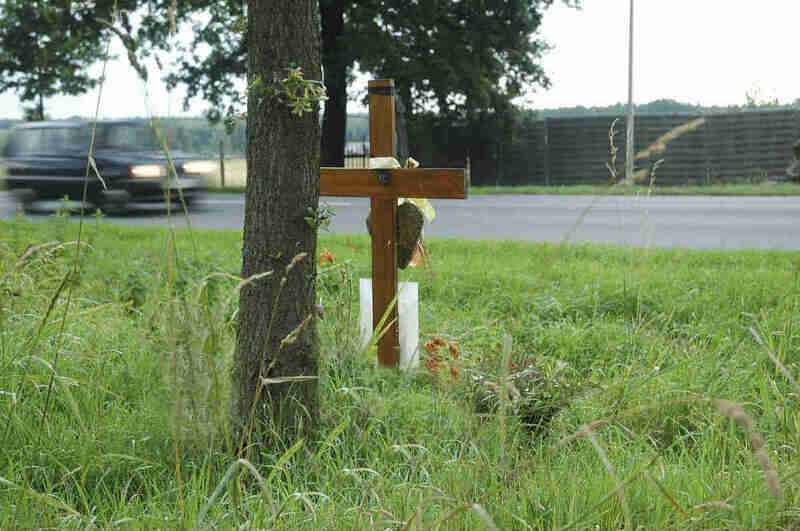 Of the dozens of traffic deaths that occur each day, only a few lead to criminal charges. When a motorist is at fault for causing death through reckless or negligent behavior, the motorist may be charged with vehicular manslaughter. However, most traffic deaths are an accident and are categorized as involuntary vehicular manslaughter. Intoxicated driving: Driving under the influence is among the most common causes of fatal crashes. An intoxicated driver can be prosecuted even if the driver was below the legal limit for blood alcohol content. Distracted driving: Cell phone usage and texting can cause fatal car accidents. In addition, talking to passengers, eating or driving while driving, and engaging in any activity that requires the driver to take their eyes off the road can cause a fatal accident. Drowsy driving: While drowsy driving is as dangerous as intoxicated driving, a drowsy driver may not be charged with manslaughter unless it is proved that he or she voluntary slept behind the wheel. Other causes of fatal car accidents include reckless driving and violating traffic safety regulations. Whether or not it warrants an involuntary manslaughter charge depends on the specific circumstances of the case. Our firm understands that no amount of compensation can make up for your loss. However, replacing lost wages, being able to afford medical bills and a proper funeral are vital to moving forward. Chris Hoffmann is a compassionate, yet aggressive lawyer who will see your rights are protected and that you receive the full and fair compensation you deserve. Contact The Hoffmann Law Firm, L.L.C. Call The Hoffmann Law Firm, L.L.C. 24 hours a day, seven days a week, at (314) 361-4242 or toll-free at (866) 763-6433 to schedule a free and private consultation with Attorney Christopher Hoffmann. You will not pay attorney fees unless we recover compensation for you.